An Ethiopian Airlines Boeing 737 jet bound for Nairobi crashed shortly after takeoff early Sunday, killing all 149 passengers and eight crew members on board, the airline said. 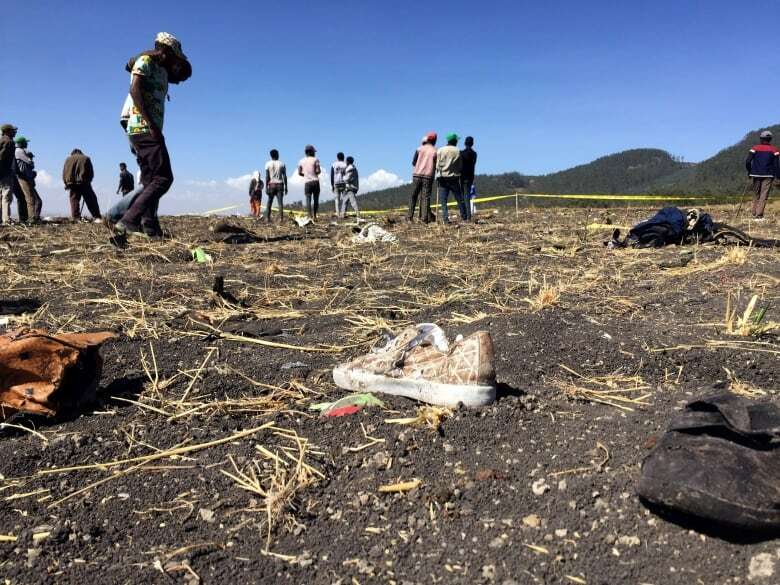 Ethiopian Airlines said those killed included 32 Kenyans, 18 Canadians, nine Ethiopians, eight Americans, eight Chinese and eight Italians. The victims were from more than 30 countries, including India, Britain, the Netherlands, France, Egypt, Russia and Israel. 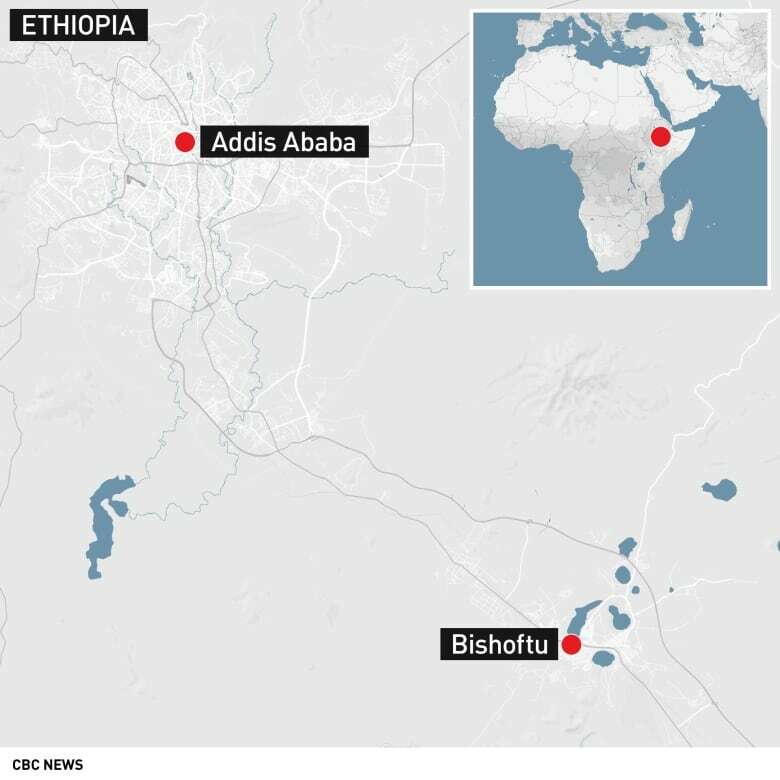 Flight ET 302 crashed near the town of Bishoftu, 62 kilometres southeast of the capital Addis Ababa, the airline said, confirming the plane was a Boeing 737 MAX 8, registration number ET-AVJ. 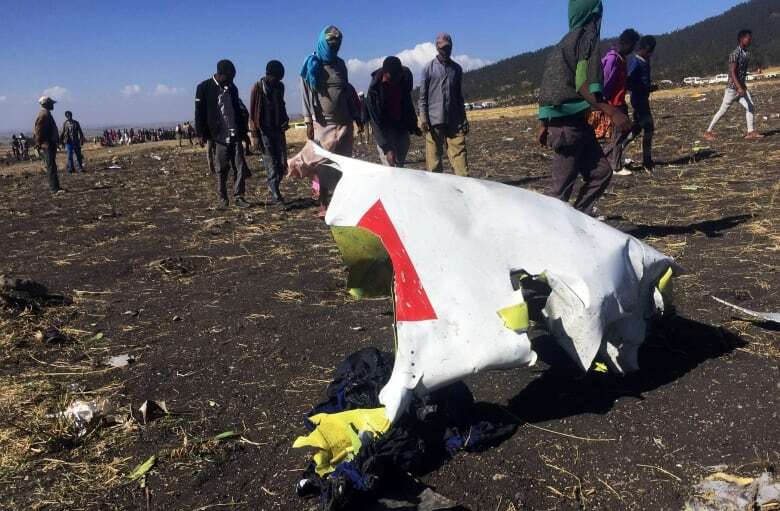 The flight left Bole airport in Addis Ababa at 8:38 a.m. local time, before losing contact with the control tower just a few minutes later at 8:44 a.m.
Tewolde GebreMariam, the airline’s chief executive officer, said the pilot reported difficulties and asked for permission to turn back. The prime minister’s office sent condolences via Twitter to the families of those lost in the crash, without offering further details. State-owned Ethiopian is one of the biggest carriers on the continent by fleet size. It said previously that it expected to carry 10.6 million passengers last year. Its last major crash was in January 2010, when a flight from Beirut went down shortly after takeoff. Records show that the Ethiopian Airlines passenger plane that crashed on Sunday was a new one. The Planespotters civil aviation database shows the Boeing 737 MAX 8 was delivered to Ethiopian Airlines in mid-November. Last October, a Boeing 737 MAX 8 plane operated by Lion Air crashed shortly after departing from Jakarta, killing all 189 people on board. Lion Air had received the plane in August 2018. This relatively new 737 MAX 8 is the latest version of Boeing’s workhorse, narrow-body jet that first entered service in 2017. “It’s the latest iteration of the 737 line, which has been flying for many, many years, and has developed and gotten bigger with a longer range and more capacity,” said Keith Mackey, a former airline pilot and president of a Florida-based aviation consultant firm. “It’s the latest and greatest version of the 737, and there’s no reason to believe that there is anything wrong with the basic airplane that might have caused this,” Mackey told CBC News.